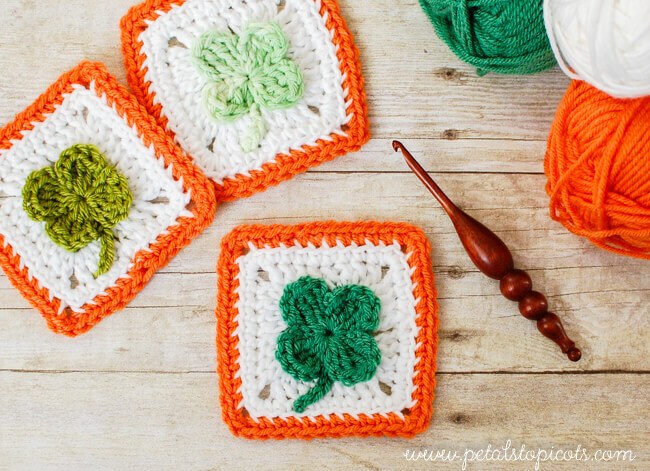 Celebrate the day with some free Saint Patrick's Day crochet patterns! 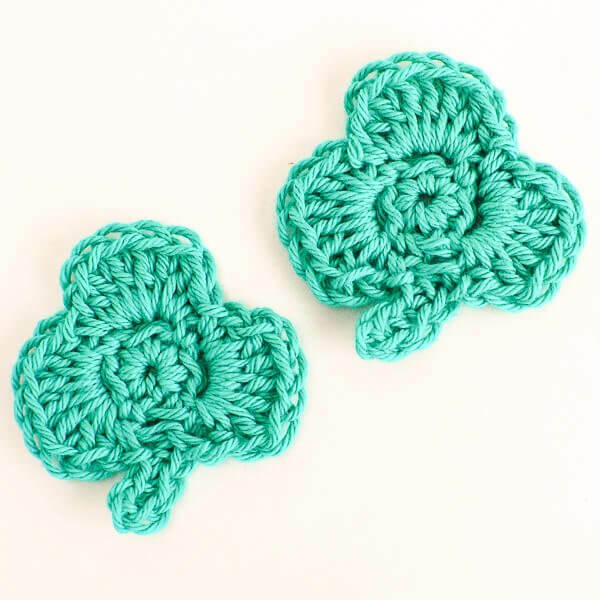 Everyone can be Irish on St. Patrick's Day! 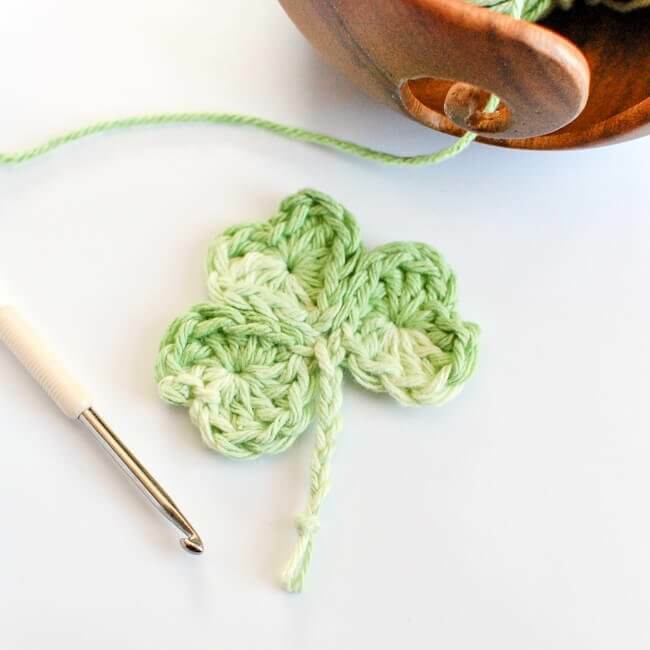 So pour yourself a pint and stitch up some shamrocks. 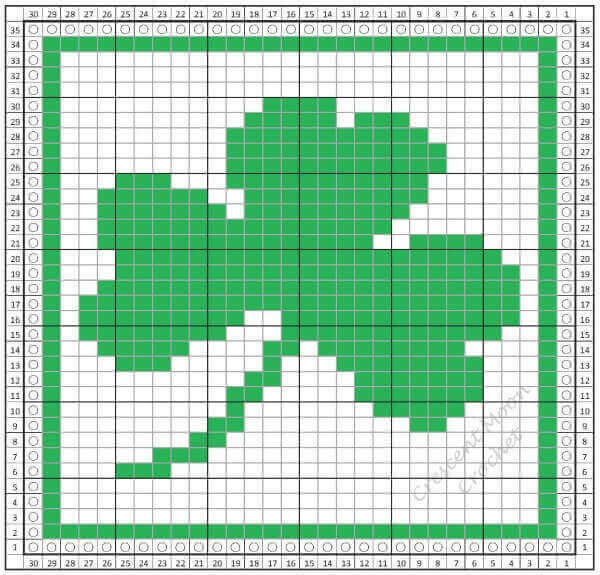 Here are some fun patterns to get you started! 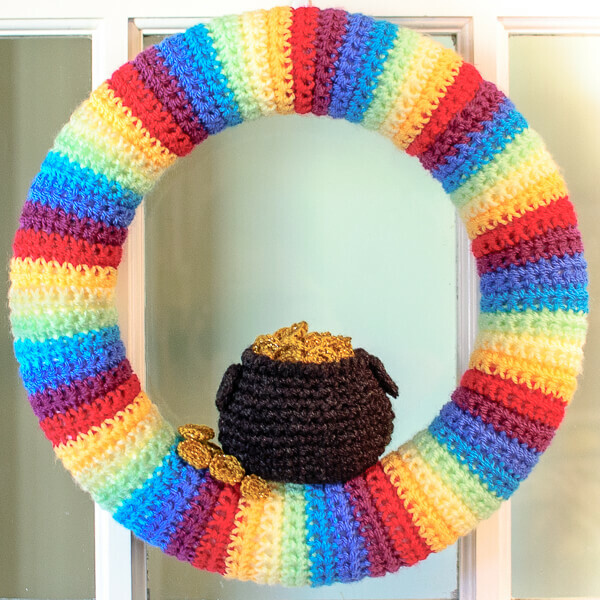 From lucky little clovers to pretty rainbow wreaths, you are sure to find a fun Saint Patrick's Day crochet pattern to stitch up.